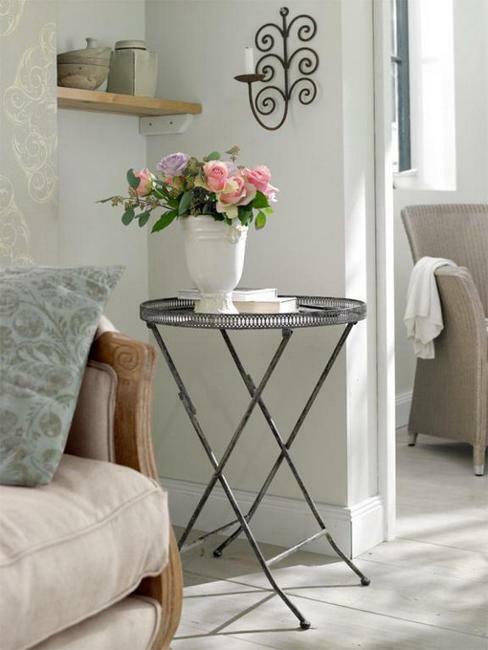 Provencal style allows to create beautiful room decor on a small budget and add country home chic to living spaces. 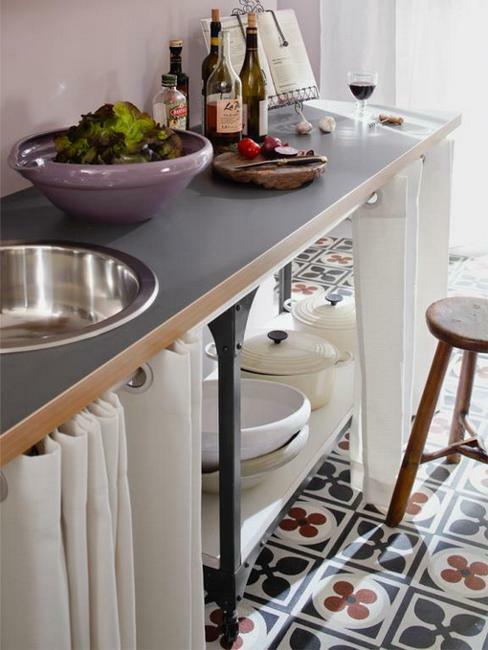 Light and functional, warm and elegant, modern interior decorating ideas in Provencal style have many fans. 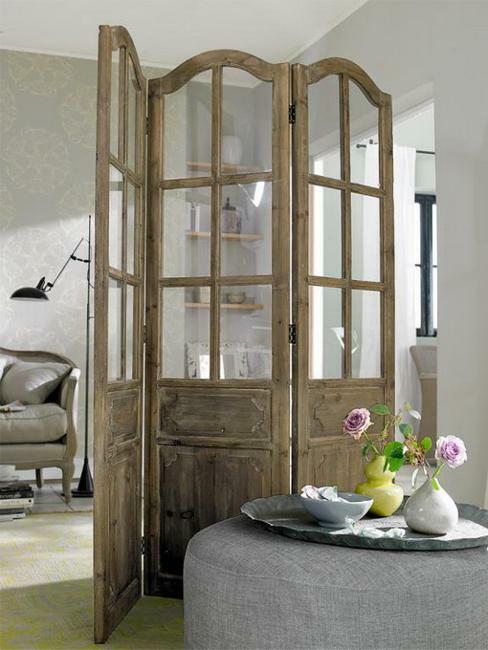 Decor4all shares a collection of room decor ideas which provide fabulous inspirations for decorating your living spaces with a touch of Provencal style. Inexpensive room furniture and decor accessories are comfortable and inviting. 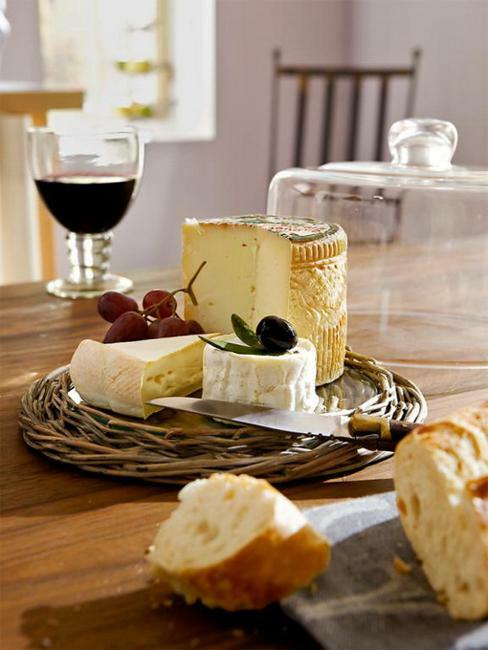 It is easy to bring an atmosphere of Provence into your kitchen, dining room or bedroom decorating. Pay attention to details, they make a big difference in the way how room decor looks and feels. 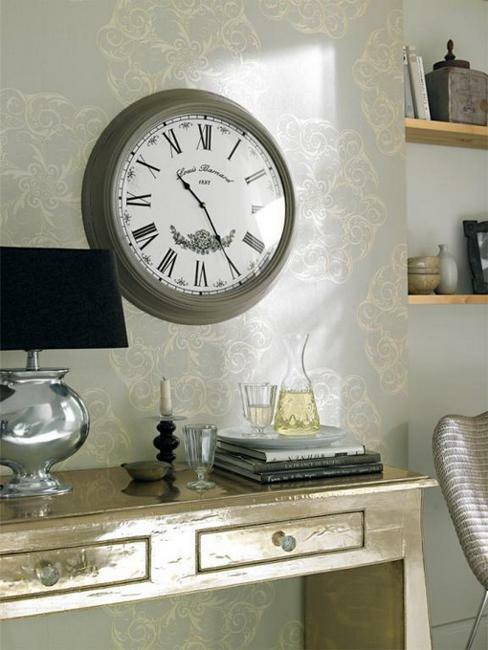 Small details are important to change the mood and accentuate room decor in Provencal style. 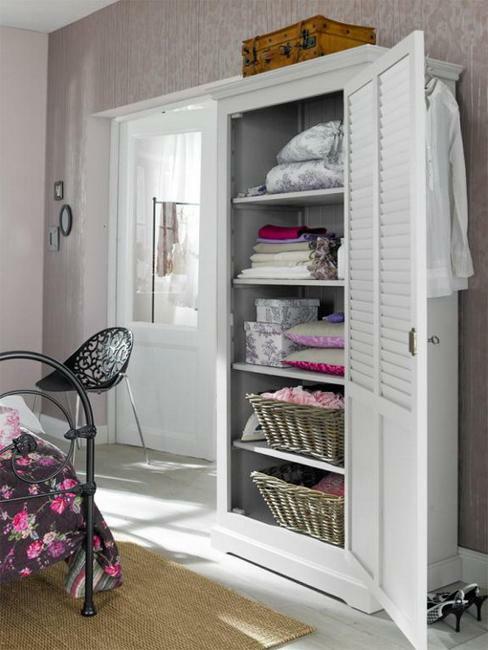 Charming interior decorating ideas blend elegance, functionality and French chic into modern home interiors. Creative solutions and surprising details make room decor very interesting and original. Latest trends in decorating call for a fusion of styles, so exotic accents and unusual room colors may just enhance room decor in Provencal style. 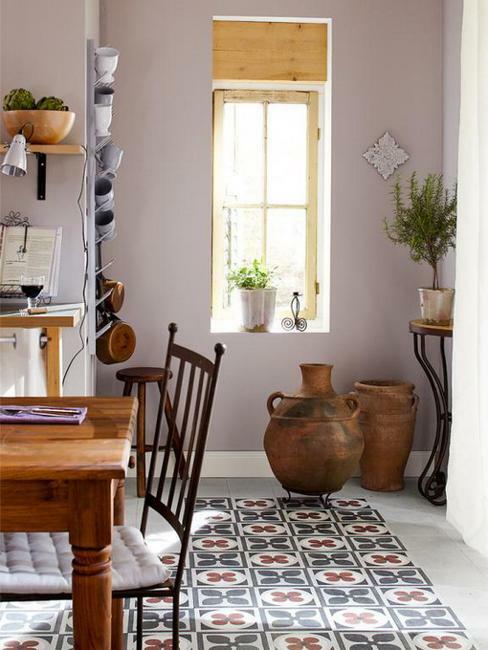 Modern kitchen decor in Provencal style calls for country home decorating ideas and motifs inspired by edible herbs. 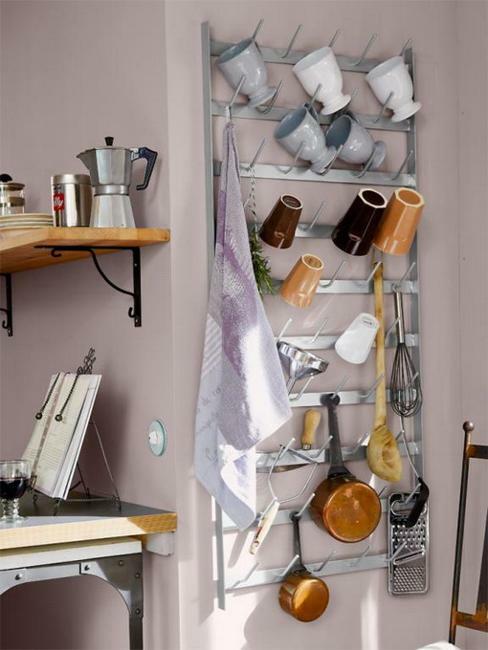 Tableware on open shelves and pleasant pastel colors add a familiar, cozy and charming look to modern kitchen decor. 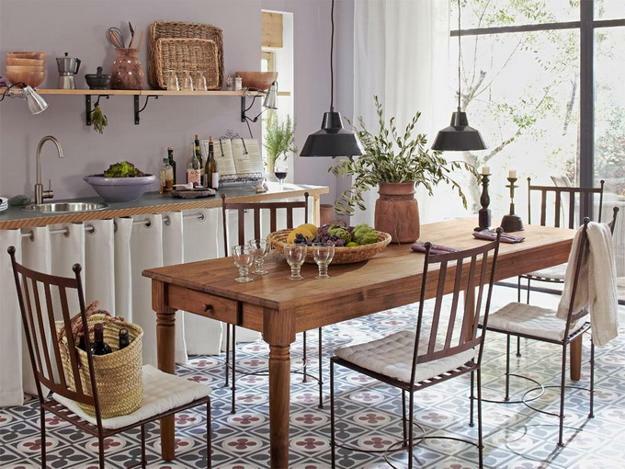 A large wooden table with chairs are great for kitchen decorating in Provencal style. Wrought iron chairs and wooden chairs remind of French country home decor. Large wall clocks, ceramic vases with fresh flowers, wrought iron organizers and candle holders are the perfect decorations for kitchens and dining room decor in Provencal style. 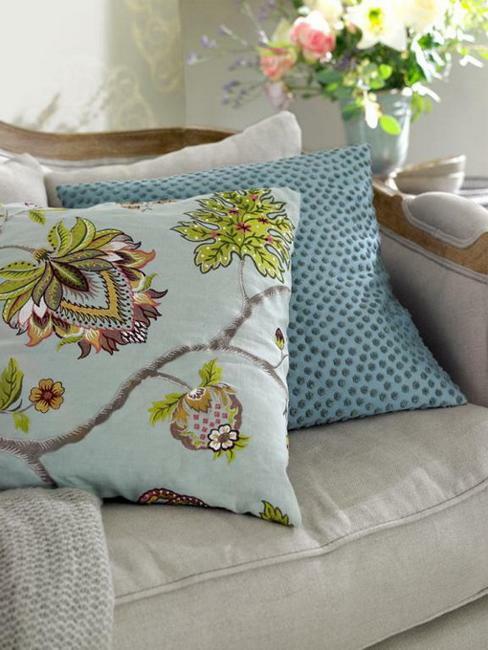 Decorative pillows with floral designs, decorative screens or vintage furniture pieces can add a romantic feel and French chic to modern interior decorating. 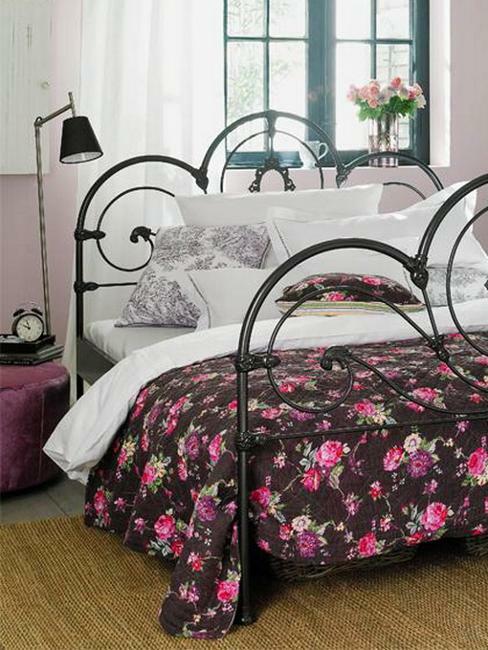 Floral fabrics and white linens, light window curtains and wall decorations in vintage style are great ways to bring the simple elegance of Provence style into bedroom decorating. 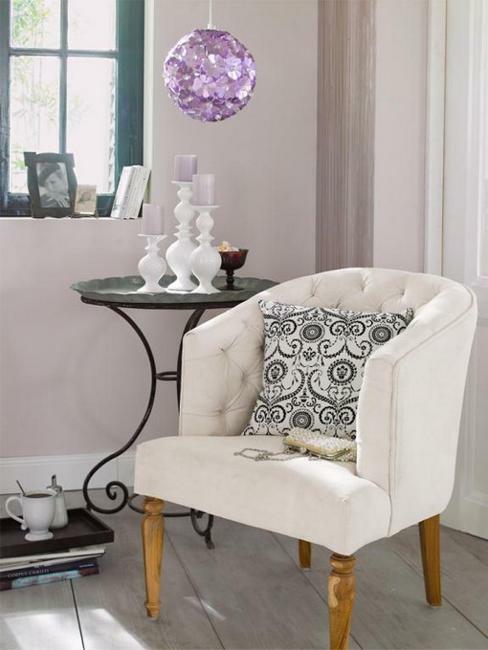 Accents in lavender purple color will help emphasize room decor in Provence style. Painted wood furniture and floors, small side tables with charming candle sticks, frames photographs and embroidered pillows create relaxing and spectacular look of a French country home that enriches and beautifies modern bedroom decorating ideas.